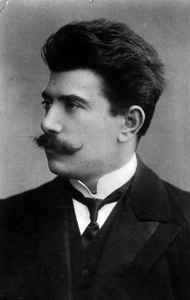 Soviet composer, conductor, teacher, musical and public figure. People's Artist of USSR (1938). The winner of three Stalin Prizes of the first degree (1946, 1948, 1950).